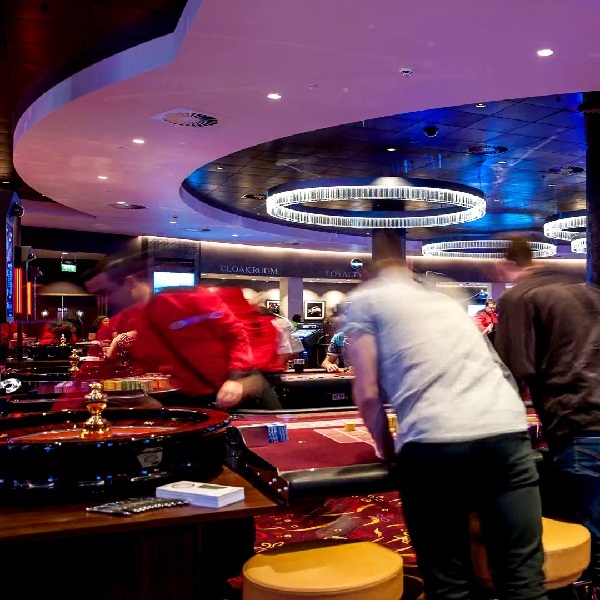 Roy Ramm, the director of governance and public affairs at Caesars Entertainment, has said that it is time to revive the plans for super-casinos to be built in London. Ramm is arguing that casinos have hugely improved their standards since super-casinos were first proposed a decade ago and that now would be the right time to introduce them. He said that the 2005 Gambling Act was a complete failure that did not deliver casinos to the communities that bid for them. However, he said there is a new initiative which should pave the way for super-casinos. According to Ramm the initiative, called Playing Safe, is transforming the industry. It includes a certification scheme where independent assessors check for bad practise and interview staff. Casinos educate their patrons about the risks of gambling and staff are taught to spot signs of distress. Caesars was the first UK gambling company to be awarded a certificate of good practise and Ramm believes that thanks to this scheme it is now time to reconsider super-casinos for London.